For our #supporterspotlight this week, we are featuring 2019 Gold Supporter Boise Cascade. 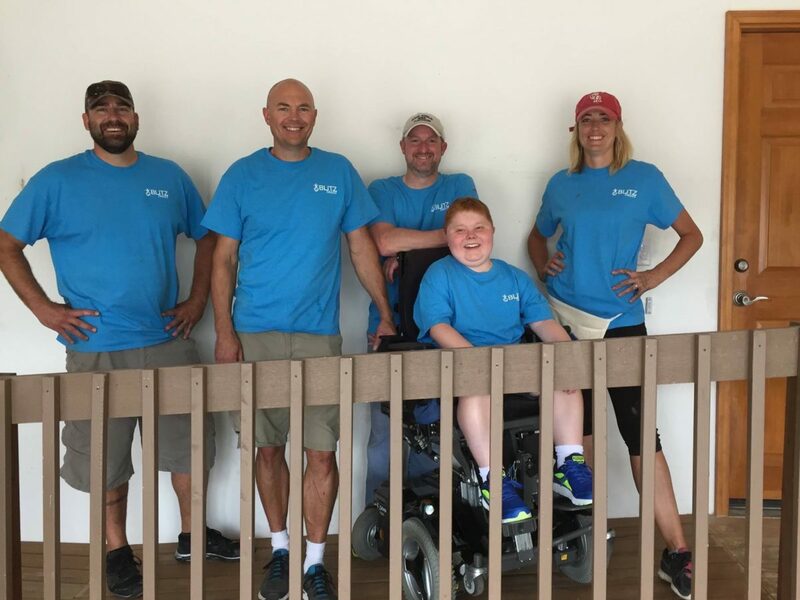 Boise Cascade is a is proud supporter of HBF’s Annual Celebration and Clubs for a Cause along with a generous amount of In-Kind donations for Blitz Build and projects though out the year, especially the decking for many of our ramps throughout the year. Boise Cascade has a proven track record of providing quality wood products and a nationwide building materials distribution network for their customers. They manufacture plywood, engineered wood products and lumber and supply a broad line of wood products and building materials through our 33 distribution locations. Thank you Boise Cascade for your continued partnership with the HBF!